Meets at 7.30pm on the second Wednesday of the month in February, April, June, August, October and December. Venue: Hamilton Institute of Rural Learning (HIRL), North Boundary Rd, Hamilton. 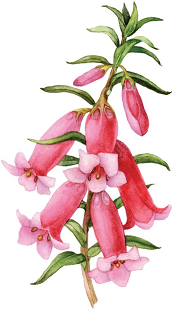 Membership fees: Single $20 Family $30 + Australian Plants Society Victoria membership fees.